Miss Brenda has been involved in the Montessori field over 23 years. 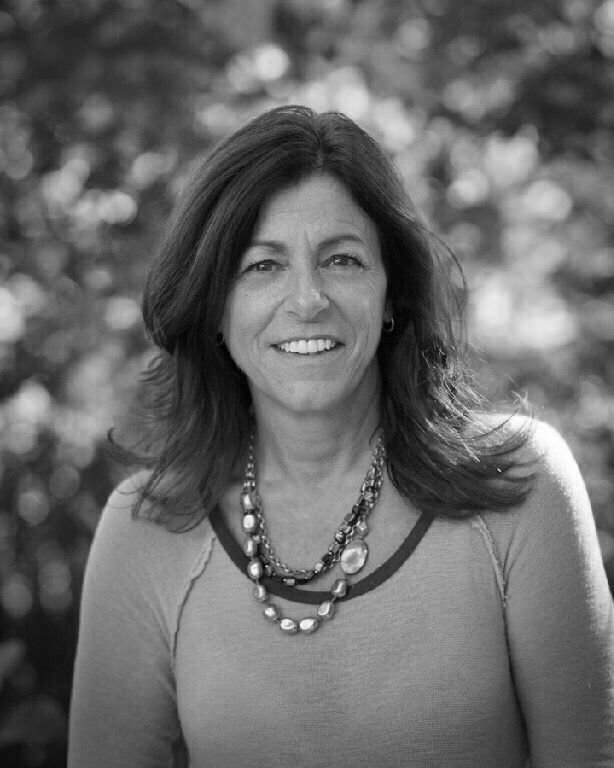 She received her Montessori Early Childhood Certification from Northeast Montessori Institute and has owned and operated a Montessori school since 2001, initially as Director, then Owner/Director of The Children's School in Portsmouth, Rhode Island and presently as Founder/Director of Greenwood Montessori School, which she single-handedly established in 2005. Drawn to young children from an early age, Brenda is thrilled to have been given the opportunity to enter into the world of Montessori with her two daughters, Kailyn and Alissa and to welcome her grandson Jace years later at Greenwood Montessori School. Year after year, she continues to be amazed by the beauty, wonder and excitement within each child and the consistent success of the Montessori philosophy in action.